Every man craves significance. Some struggle for it, others fight for it, but the great majority of people have no idea what to do to attain true significance. 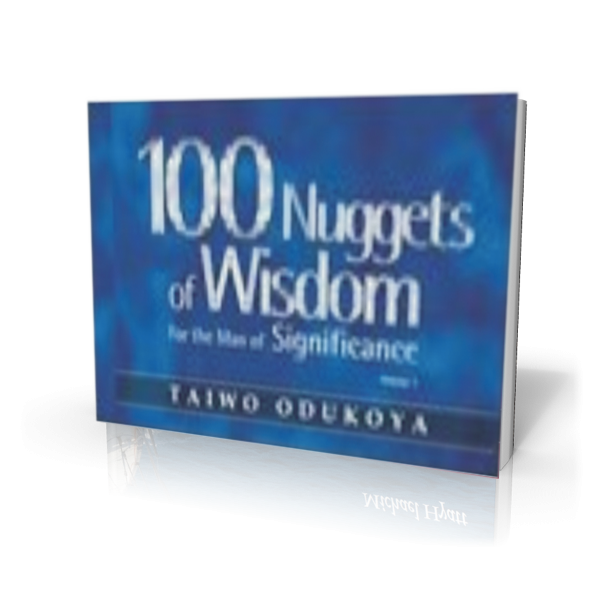 read each page, you will be inspired to aim for a higher standard and take the necessary steps to accomplish God’s purpose for your life. 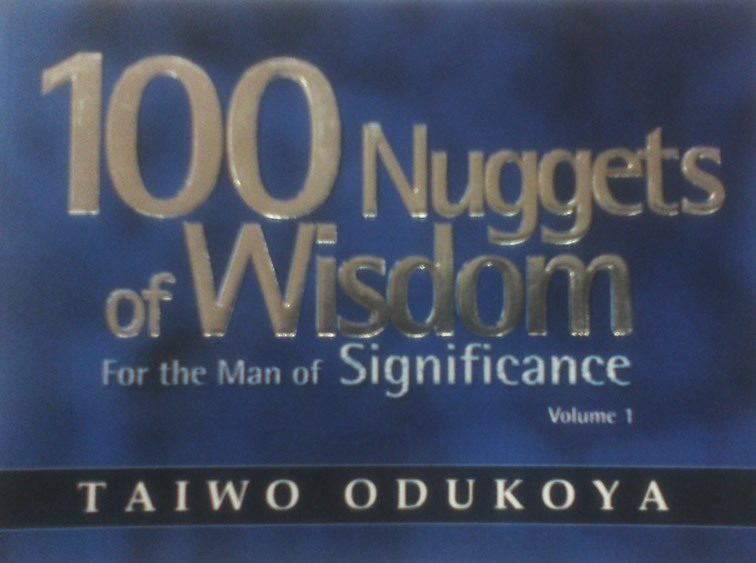 with scriptural references to help you become a man of influence and significance .